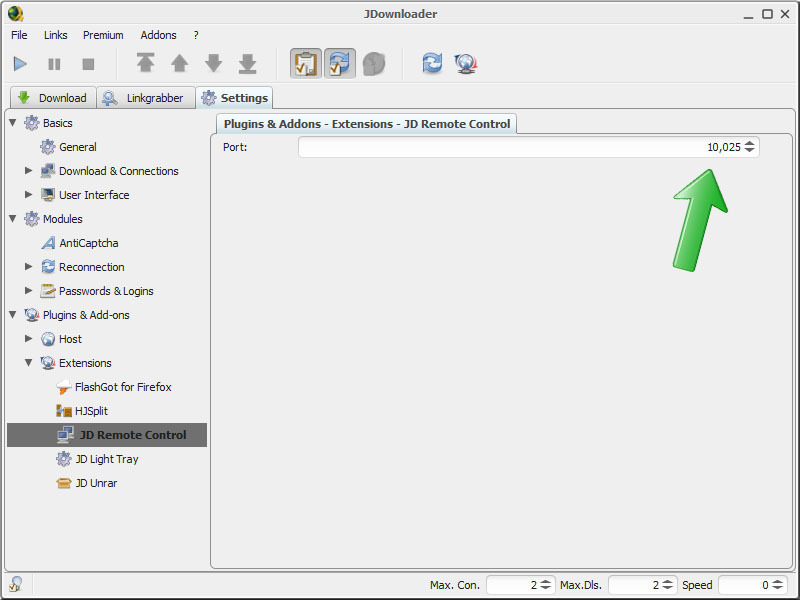 Settings / Plugins & Add-ons : check "JD Remote Control"
You can already check that your installation is correct by connecting on http://localhost:10025/ on your favorite navigator. Be sure your ip is public and port open ! 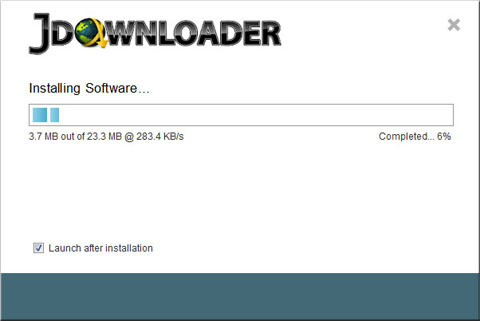 This part depends of your network configuration and if you are using Wifi or GSM. 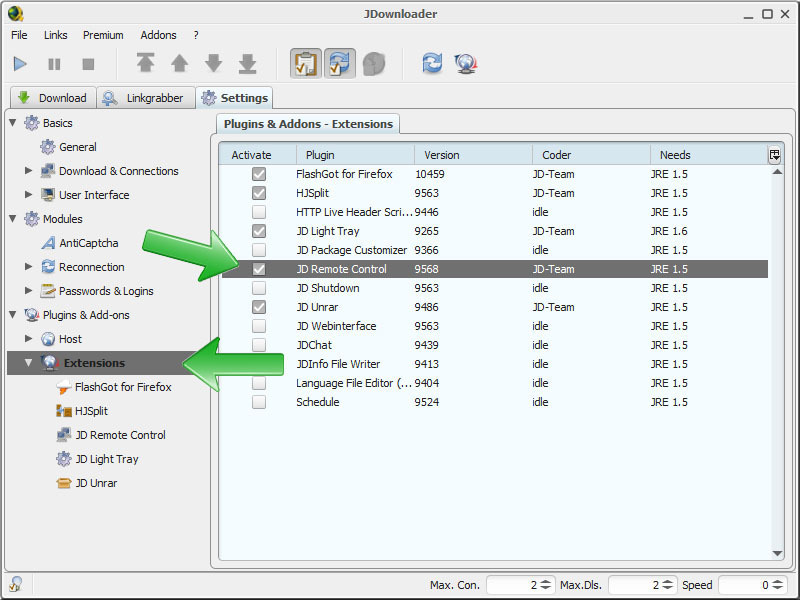 Check as previous step (but with your ip) that you can access to JDownloader from your navigator.